The solar energy generation sector in Albania is seeing increased interest by investors. The Ministry of Infrastructure and Energy (MIE) announced that a new application on the construction of a photovoltaic plant was submitted. Based on the announcement, BESTA ltd expressed interest for the construction of a solar plant in Kucova area, Berat. The announcement provided no further details on the investment value or the installed capacity of the plant. “The Detailed application can be accessed at the premises of MIE. The deadline for submitting comments and objections on this project expires in 15 days,” MIE’s press release says. Previously, other investors expressed interest in solar power projects including two innovative floating plants. MIE confirmed in early February that LM Energy Corporate submitted an application for a solar power plant project with an installed capacity of 50MW in Sheq Marinas, Topoja area, Fieri region. 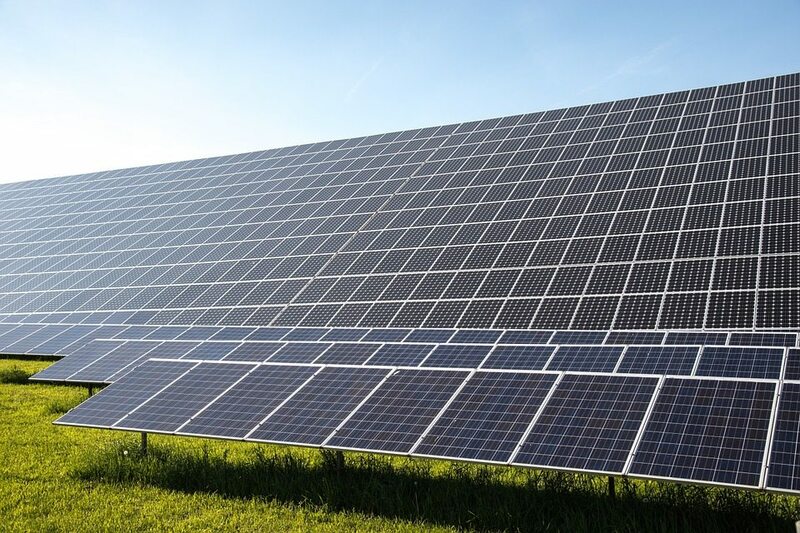 In the meantime, a consortium led by India Power Corporation Ltd has won the bid for the Euro 70 million solar plant with a total installed capacity of 100MW in Akerni, Vlora. The goal of the project is to build the first solar plant of this capacity in Albania and at the same time one of the largest in the Balkans. The time for the implementation of the project is 18 months.